Amazon's selling the TP-Link Kasa Smart Plug Mini for $10 with a coupon code if you're an Alexa-enabled device user. Amazon’s got a great deal for smart home users today, but you can only get it if you’re part of a special club. No, not Amazon Prime—Club Alexa. Anyone who has an Echo device or a third-party Alexa-enabled device can get a TP-Link Kasa Smart Wi-Fi Plug Mini for $10 with coupon code SMART10. That’s $17 off the usual price of $27. The bad news is Amazon’s sale is limited to one device per customer. TP-Link’s Kasa devices are already great options for smart home rookies since they don’t require a hub, instead connecting via the Kasa smartphone app and Wi-Fi. The Kasa Smart Wi-Fi Plug Mini HS105 works with Alexa devices (natch) as well as Google Home, though only the Alexa-enabled get today’s discount. It also supports scenes, which means you could connect a living room lamp that automatically turns off when you activate the Movie Night scene. 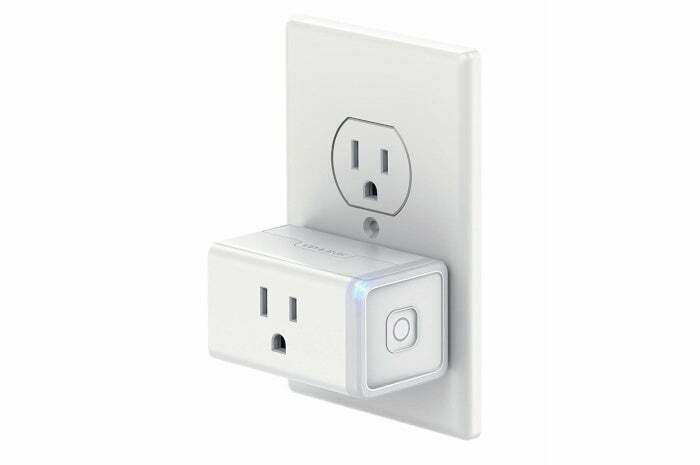 The Mini offers a compact design, which TP-Link says makes it possible to use two of these side-by-side in the same outlet. This story, "This TP-Link smart plug costs $10 instead of $27 if you buy it with Amazon's Alexa" was originally published by TechHive.